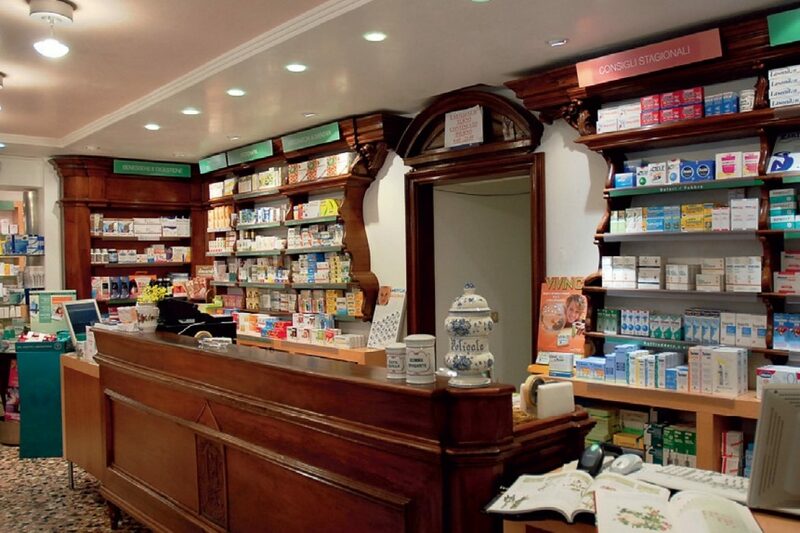 Most pharmacies in Venezia are open from around 9:00 AM to 12:30 PM and then again from 3:30 PM to 7:30 PM on weekdays. Unfortunately, there aren’t any pharmacies in Venice open 24/7 and many are closed on Sundays. The pharmacies in Italy are probably different than what you may be used to at home, so tourists and expats should be wary of self-diagnosing and requesting the drug that they think may be most appropriate. Italian pharmacists tend to take their own liberties when giving medication. Consulting a qualified doctor is always best. You can also read our article on “How to ask for that at the pharmacy” and make sure you get it right! Click Here for a list of late night pharmacies in Venice. 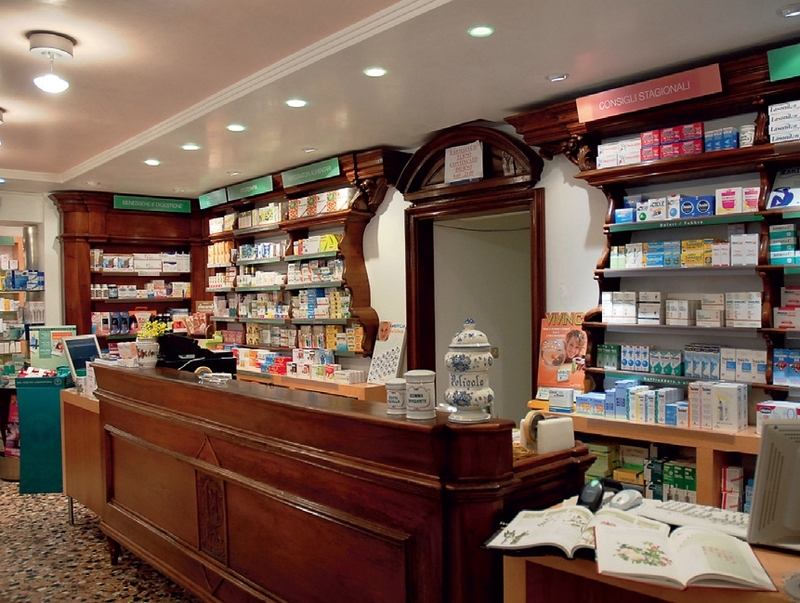 Here is a list of some of the best pharmacies in Venice. A couple of them are open on Sundays and all of them are open midday!